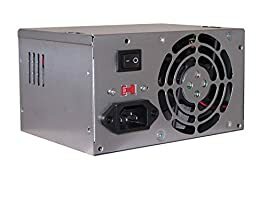 KDM specialized in ODM/OEM manufacturing and distributing quality power supplies at affordable prices! 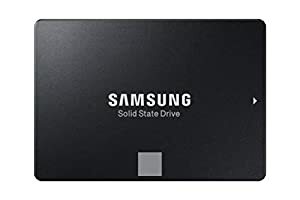 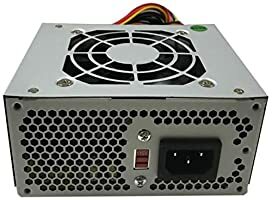 Features of this power supply: Over Current Protection (OCP) Over Voltage Protection (OVP) Under Voltage Protection (UVP) Short Circuit Protection (SCP) Over Power Protection (OPP) Under Load Protection (ULT). 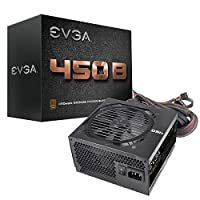 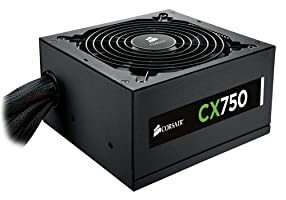 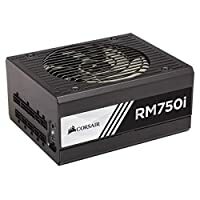 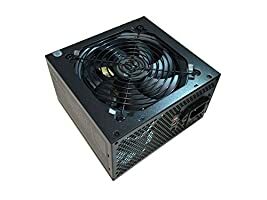 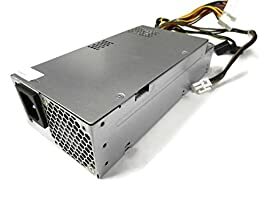 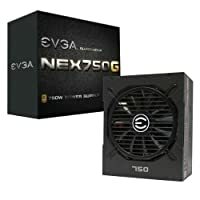 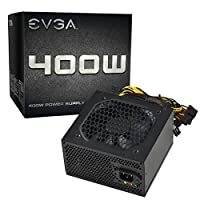 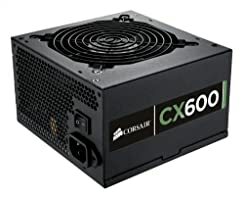 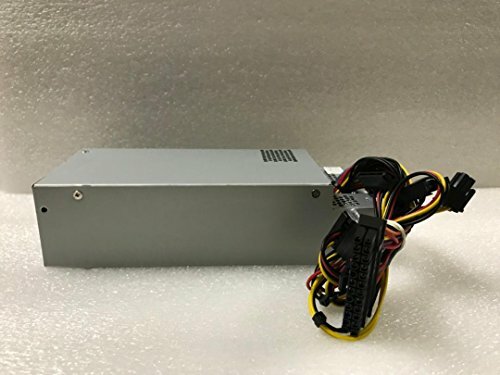 Our 220W ATX Form Factor PSU comes with 1x 20+4Pins ATX Motherboard Connector, 1x ATX12V 4Pins CPU Connector, and 3 x SATA Connectors.